It’s Not About Me. It’s About We. 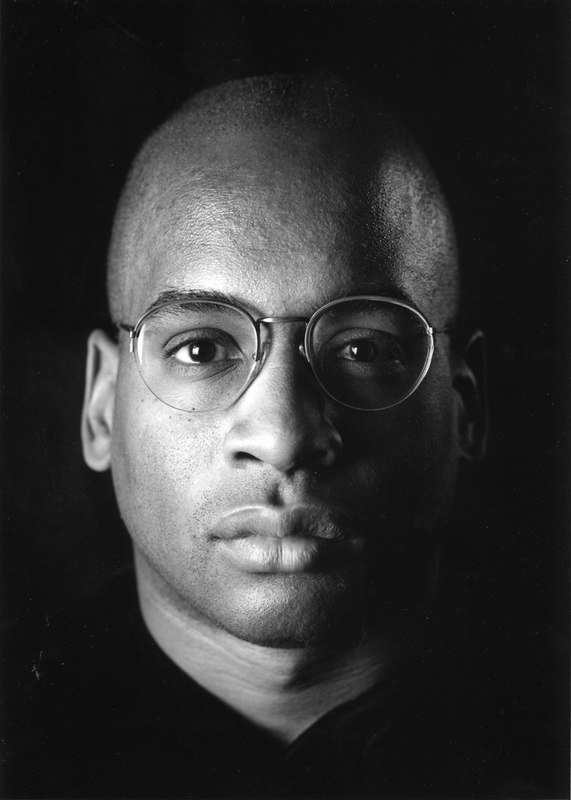 Continuing Cfx's celebration of the artistry of Black Americans in our country’s history, we’d like to focus on Glenn Ligon in the second installment of our Black History Month blog series. Glenn Ligon, an American conceptual artist, explores race, language, identity, desire, and sexuality in his works, and is noted as one of the originators of the term Post-Blackness. Ligon works in multiple media, including neon, painting, photography, video, and digital media. 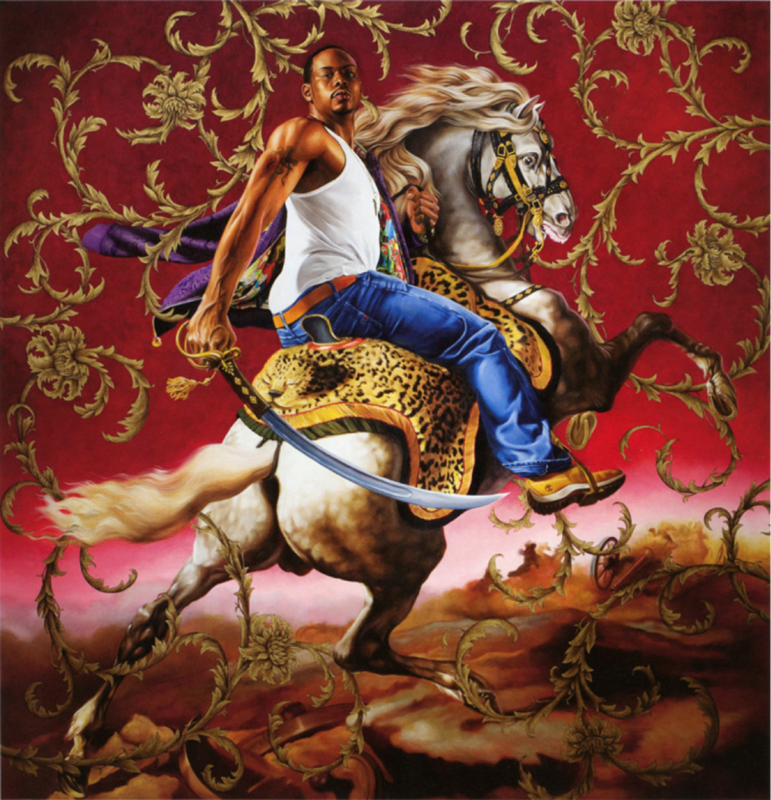 His work is influenced by his experiences as an African American and as a gay man living in the U.S.
Ligon fuses his complex personal history and formal art education to create emotionally-charged works that deliver challenging messages. Regardless of the mediums he employs, Ligon’s work varies between startling honesty and humor, reminding viewers that intolerance can’t be ignored.